Maldron Hotel South Mall is located in the heart of Cork city, walking distance from St. Patrick’s Street and on the business hub of South Mall. Easily accessible by public transport with the bus station opposite our Parnell Street entrance and 8km from Cork airport. 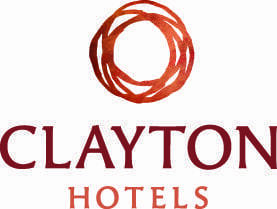 It is the ideal location to host your meetings and training events in Cork. 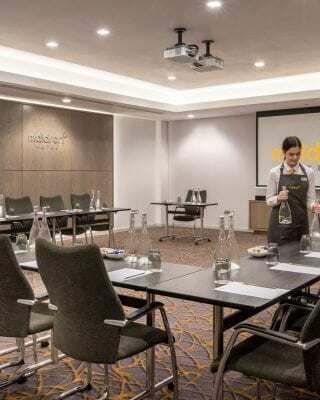 Maldron Hotel South Mall boasts 5 state-of-the-art air-conditioned meeting rooms, with capacities for 2 to 60 delegates. We would be delighted to cater for your meeting or event. With top of the range equipment and facilities, along with a choice of healthy sweet and savoury refreshments and lunch options, there is something to suit everyone’s needs. With an experienced Meeting & Events Department to assist with preparations, Maldron Hotel South Mall provides the hassle-free option for your next meeting. Contact our team at [email protected] or use the form below.